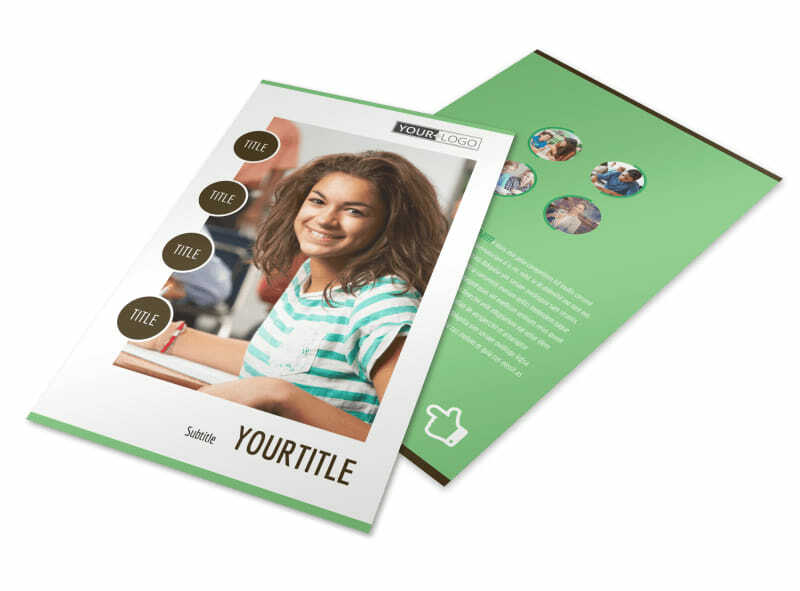 Customize our Tutoring Center Flyer Template and more! 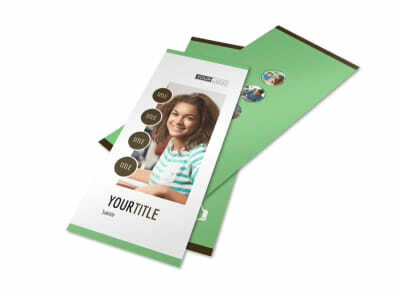 Advertise your after-school tutoring services with tutoring center flyers design using our online editor. 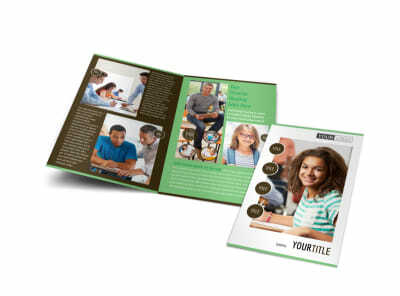 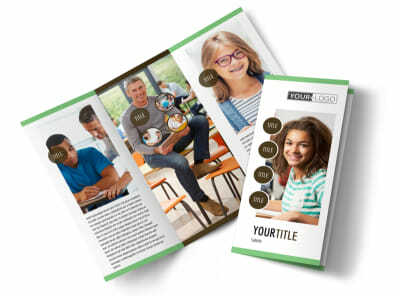 Customize this template with images of students hard at work with their tutors, add personalized text, and change up the color theme before sending to our printers. 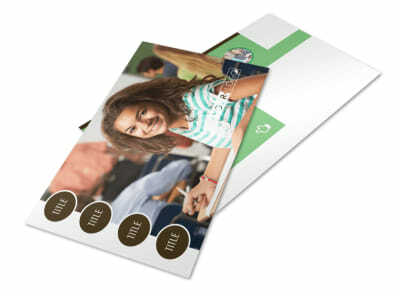 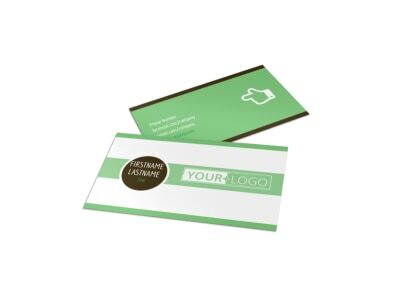 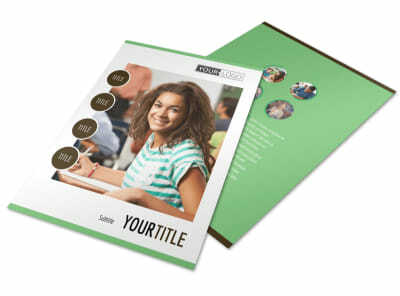 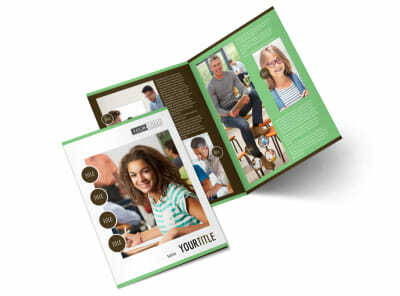 Get started designing your flyer today so you can reach more students in need of your assistance.